A 2001 religious edict banning Pokemon has been reinstated in Saudi Arabia as Pokemon Go gains popularity. Although the augmented reality game is not officially available in Saudi Arabia, it’s still available there by illegal download, a fact which prompted concern among the top clerical body. The edict rejects the game for what it describes as un-Islamic aspects, including symbols from “deviant” religions and polytheistic traits. It also claims the game promotes the theory of evolution, which goes against Islam. 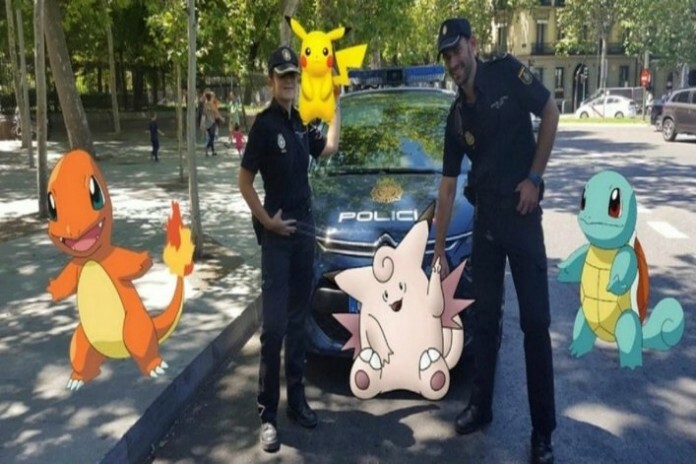 The Pokemon Go phenomenon, which sees players embark on a scavenger hunt in the real world to find virtual characters, has already unleashed chaos as players venture into no-trespassing zones and dangerous territories across the globe. Read more at AGENCE FRANCE-PRESSE. War for the game of the joyous kid! Only the most malevolent culture could think of yet another way to whip the strength of humane thought out of the world. The reason we have Terror? Saudi Arabia. The mania of hate that destroys the human spirit is exactly why the world can see that the terrorism continues to exist. It is not Islam alone. It is Saudi Arabia Law. 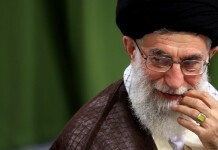 The worry is always the next man whipped and the fatwa that will remove a sinner from human existence. That way, we see that G-d is not respected and as much as you love Allah, there is no way that Allah by the whip is G-d by the book. This is astute. When will the future continue to make sure that this type of hate justice is not paced into any human existence? Scary. Pokemon is ignorant but death for pixels is terror. And thus we fear even knowing what would happen to the yellow creature in their eye.